Our squash started blooming last week and now it's coming in fast and furious. We normally only have three or four squash plants because they are usually really prolific. A few plants can provide more squash that a family of two can eat and we wind up giving a lot of them away. My nephew Haven planted a garden this year and he planted twenty squash plants. He call yesterday to say he'd pulled thirty-two squashes. He will need to hire a family of migrant farmers to help keep that many plants harvested. 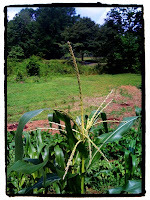 When I went out this morning, I snapped this picture or our corn which just began to tassel. 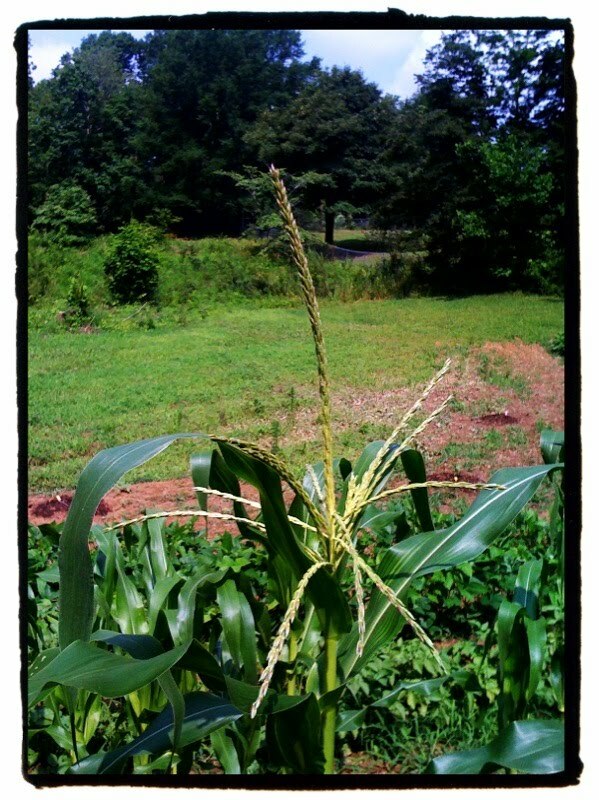 This is the first decent stand of corn we've had in several years. It seems the last few times we've planted, we were either too early or too late. This year we planted on Good Friday and so far it's seems to have worked out. The proof is in the corn shucks so I'll let you know for sure when we're munching on some roastnears. Congratulations to Normal Holt. 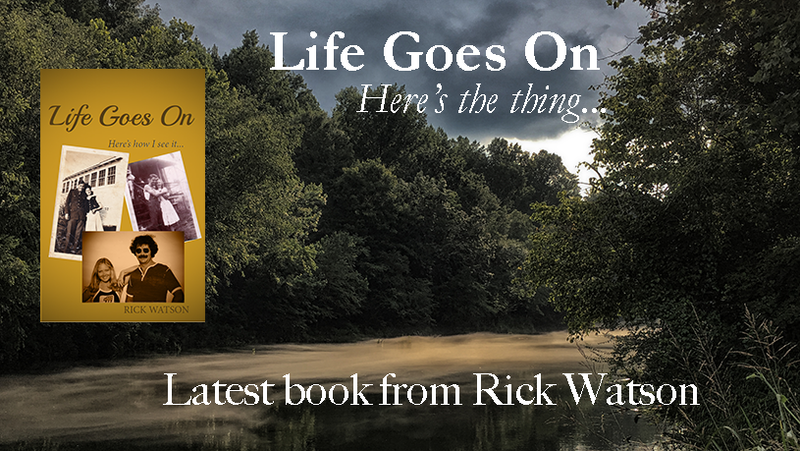 He's a graduate of Dora High School that won in the primary election for a seat on the board of education.